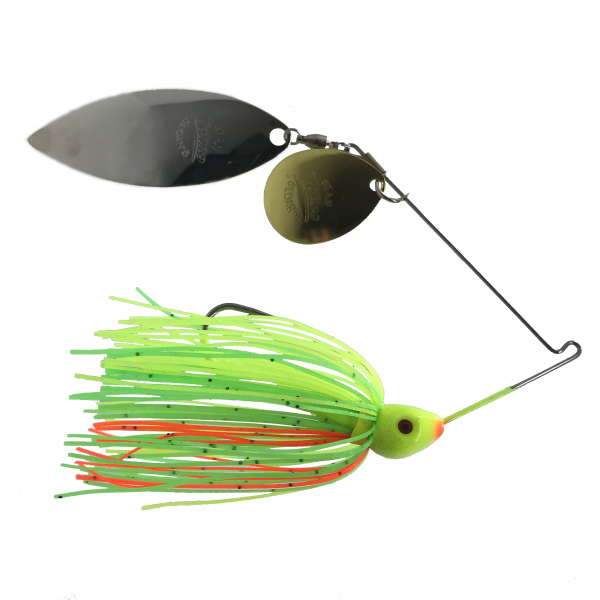 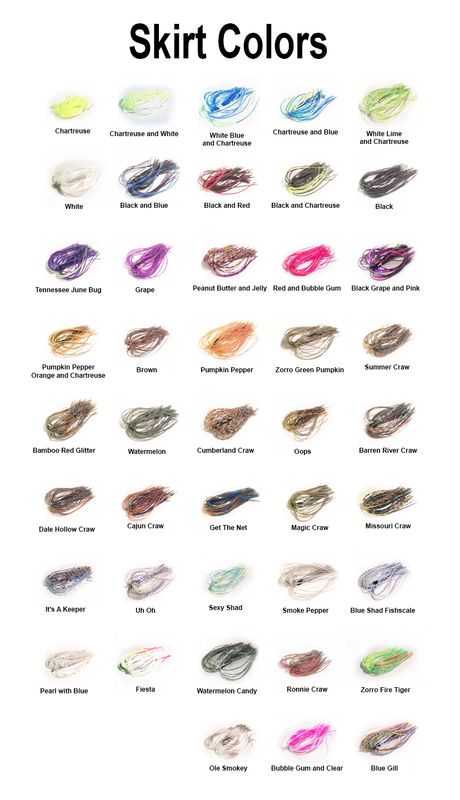 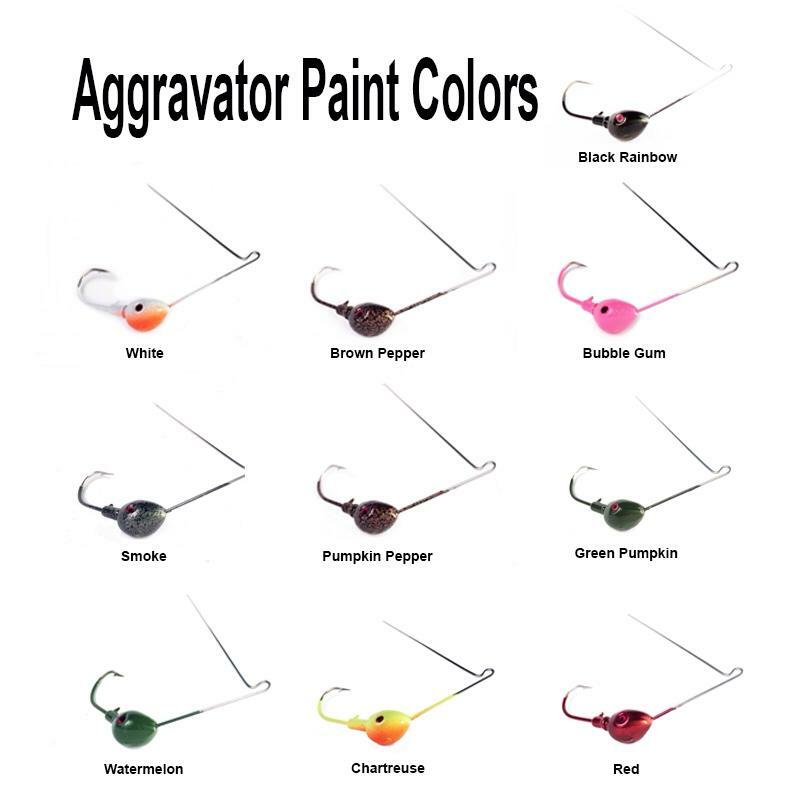 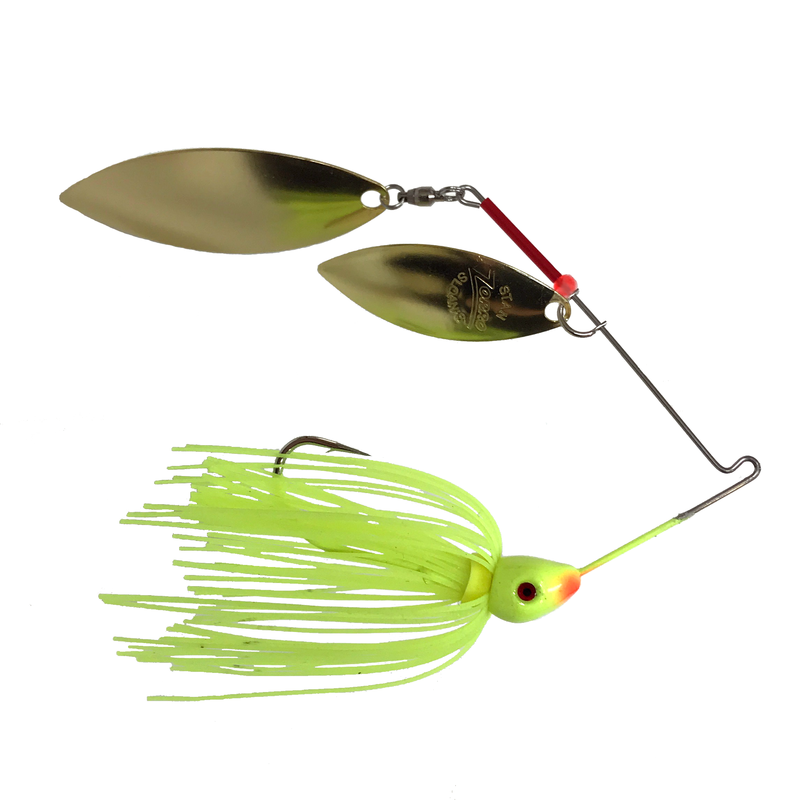 The Zorro Aggravator is possibly the most vibrating spinner bait on the market today due to the design of the blades. 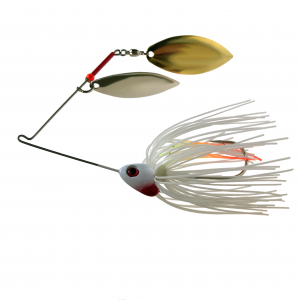 The head is designed like our jigs with spurs under the skirt to hold plastic trailers. Ordering Note: Blade 1 is the smaller blade near the head. 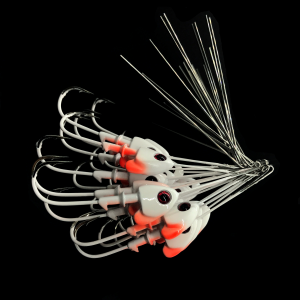 Blade 2 is the larger blade at the end of the arm.